NO 11 Zhengtong Road ShuoFang Town Wuxi,China China. Office Address: NO 11 Zhengtong Road ShuoFang Town Wuxi,China China. 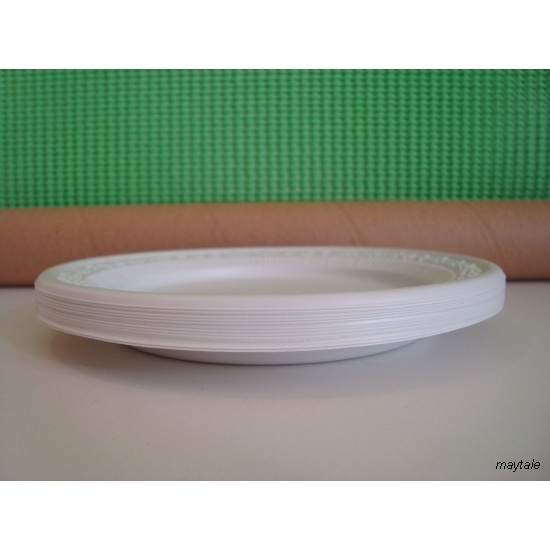 100% eco-friendly biodegradable disposable plate. Within temperature range from -20 to +120 degree centigrade. We produce customers' size, shape, colors etc.